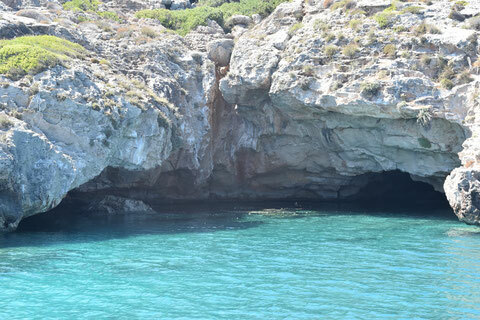 Sailing boat excursion - Benvenuti a Elafonissos splendida isola Greca! 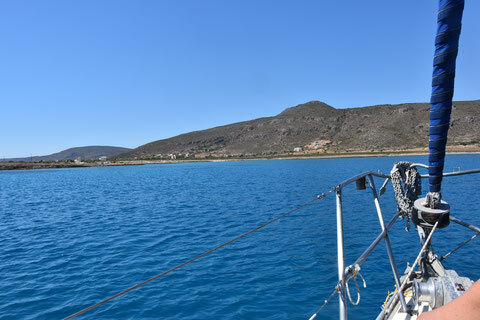 From summer 2016 is available for all our customers the opportunity to rent a sailboat with our Captain Pavlo, for a tour of the island of Elafonissos, between its beautiful bays and inlets, the sunken city of Pavlopetri, the beach more beautiful than the Mediterranean Simos and then among the crystal clear waters of the bay of Lefky, the beautiful islands of the madonna on the Gulf of Panaghia beach with its seagulls and its hidden caves in the picturesque fishing village ..
On request we also organize excursions in the beautiful and green island of Kithira, home of the greatest poets of this century. In the wind to enjoy a sunset, in the moonlight or under a huge starry sky.